and Bergen 2000 during Tours together with Jerry Lee Lewis and Little Richard. a great german rock site named Rock'n'Roll Heaven. 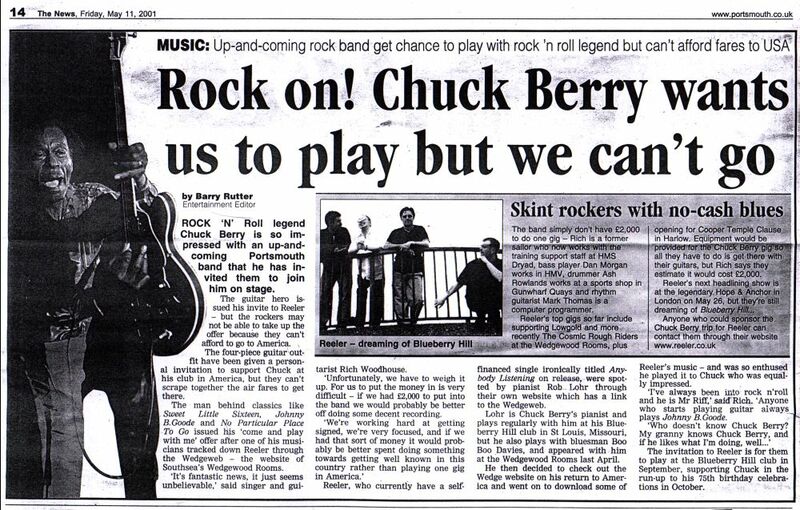 We just got a picture of Chuck Berry at the Starclub in Hamburg in 1963. We are very proud to include this rare one into the Picture Gallery. We added one new review to the Concert Reviews section. all three scheduled shows in Bossier City in June 2001.